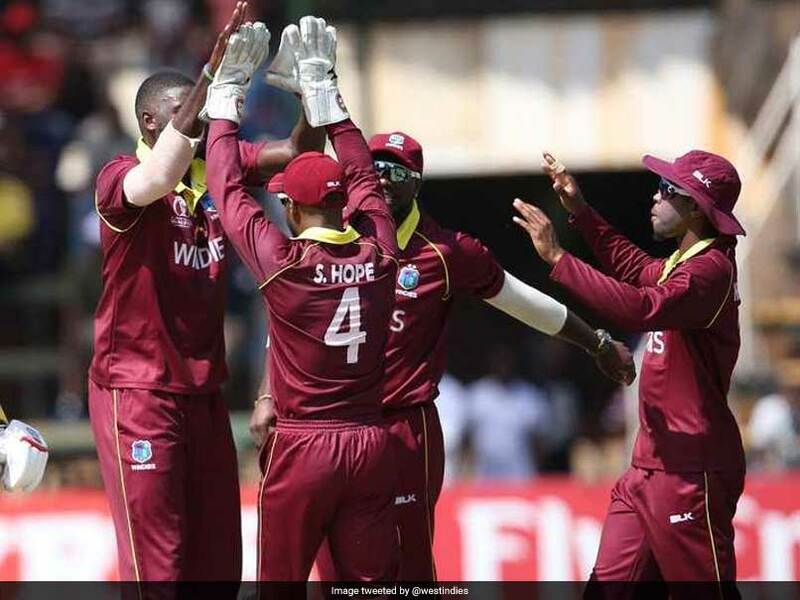 Jason Holder’s Windies claimed the penultimate place for the tournament in England and Wales, with Scotland knocked out of contention. “I’m extremely pleased to get through to the World Cup. We’ve been through a lot in the last two years,” said captain Holder. Former Scotland captains Craig Wright and Preston Mommsen lashed out at the ICC after the match on Twitter, highlighting the decision to cut the World Cup to only 10 teams. “Feel absolutely sick for everyone @CricketScotland, players, support staff, administration & supporters,” wrote Wright. “There are a couple of decisions that have hurt us in the last two games and obviously another one didn’t go our way today,” said Scotland skipper Kyle Coetzer.